Chicago, 2011. Paperback. UsedGood. 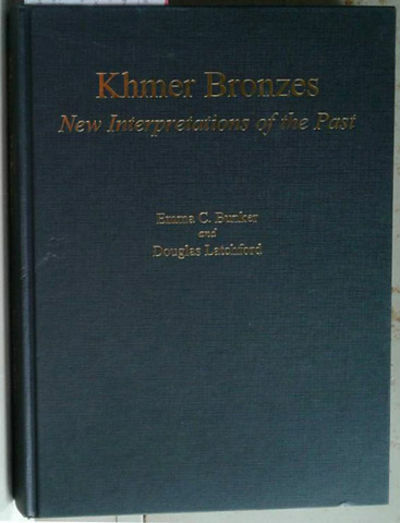 Khmer Bronzes: New Interpretations of the Past Some dust/dirt on page edges from long-term storage.